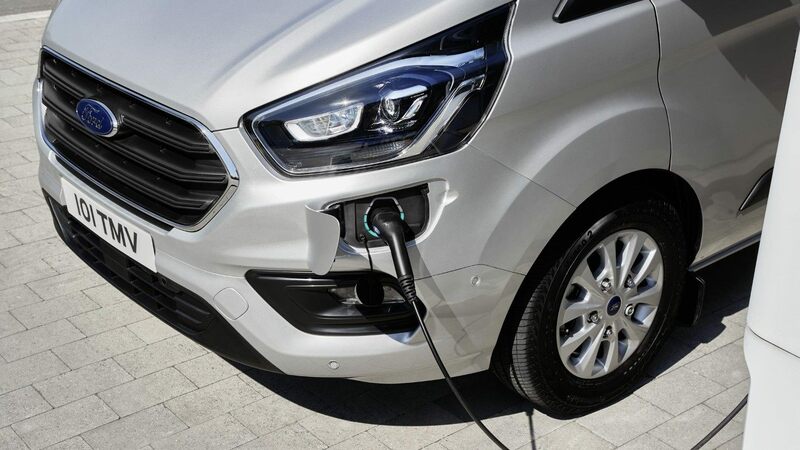 Ford have introduced the new, state-of-the-art, plug-in hybrid electric Transit Custom helping you work more efficiently than ever. This truly is the future of commercial vehicles. The advanced electric powertrain can be charged at the mains and runs solely on electric power for those shorter journeys. 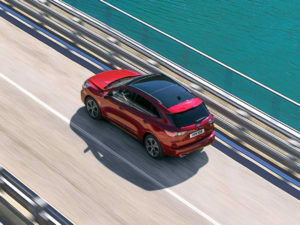 However, for those longer trips, Fords multi award-winning 1.0 litre EcoBoost engine delivers outstanding efficiency. 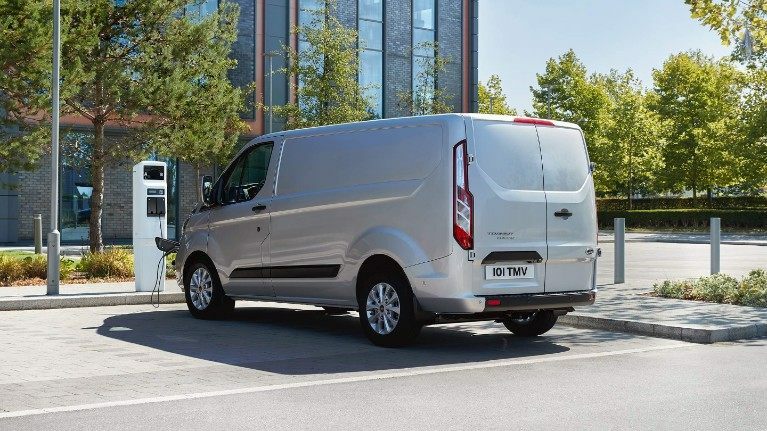 Not only does the Transit Custom Plug-In Hybrid deliver all of the flexibility, capability and dependability you have come to expect from a Ford Transit Custom but it also helped reduce local pollution. 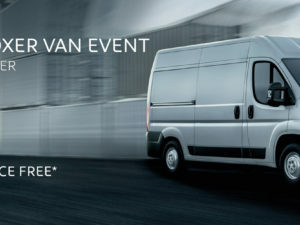 When fully charged the New Transit Custom Plug-In Hybrid can take you more than 30 miles using the electric motor alone. This makes it perfect for those short trips into the city that usually result in low efficiency and end up costing you more money on fuel. 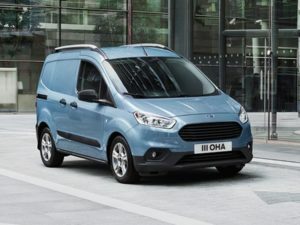 However, with the help from the 1.0 litre EcoBoost engine, you’ll be able to extend the van’s range to over 310 miles – working with the regenerative braking to recharge the battery. Once the battery is fully charged you can then switch back to a more eco-friendly way of driving by going electric, saving you more money and reducing pollution. 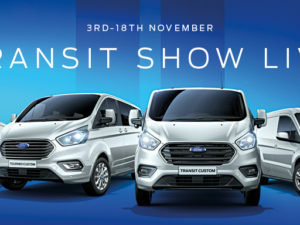 Ford’s New Transit Custom Plug-In Hybrid not only reduces emissions but it does not compromise any of the features that make the Transit Custom the nation’s favourite commercial vehicle. With a loadspace of up to six cubic metres, the van can effortlessly carry standard 8’x4′ boards or three euro pallets flat on the floor. 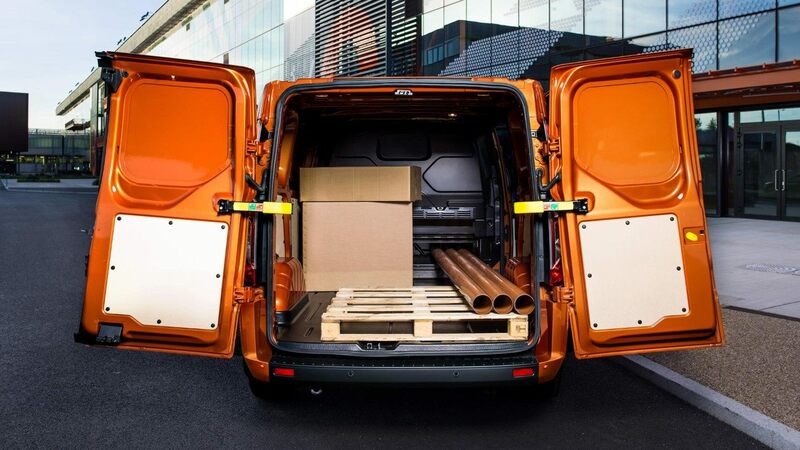 The New Transit Custom Plug-In Hybrid comes with the widest side load door-opening of any vehicle of its type, making it perfectly suited to moving goods around the city as efficiently as possible. The Custom Plug-In Hybrid boasts a max, gross payload exceeding 1000kg making it still capable of carrying heavy loads.